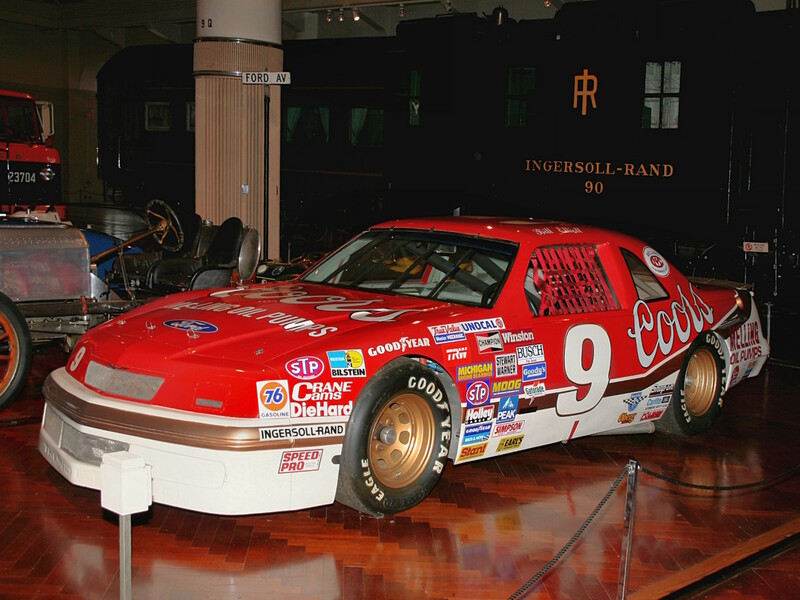 A free wallpaper named 1987 Ford Thunderbird NASCAR Race Car Qualified By Bill Elliott At 212 8 MPH Fvl H Ford Museum CS. This cars image has been chosen from the Transport collection featuring on this website. It has a height of 1050 pixels and a width of 1400 pixels.